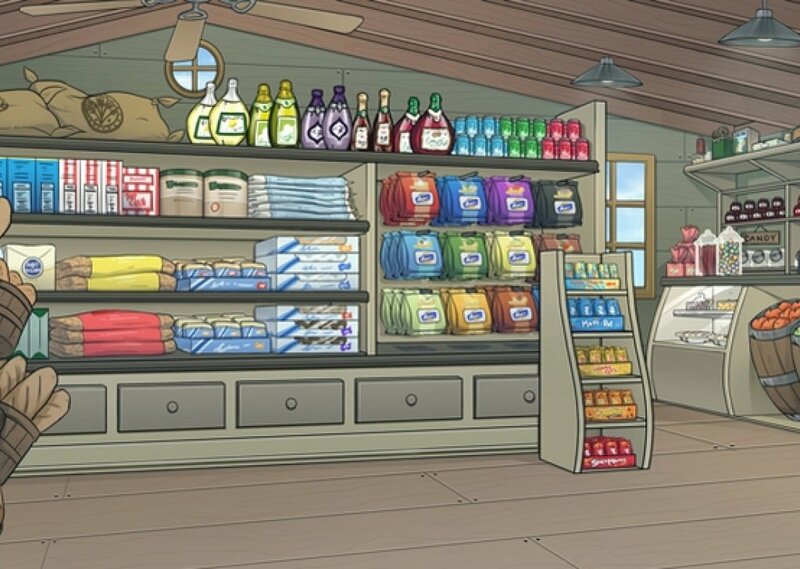 Jay is a hardworking businesswoman who runs the General Store, an all-purpose shop with lots of food and supplies for sale. She collects her ingredients from farmers all across the town of Hope early in the morning each day, often leaving her in need of a coffee pick-me-up to stay awake behind the counter. Jay is also an excellent cook, sharing Recipes in a secondary tab on her shop for anyone interesting in Cooking. Her relationship with Piper is sisterly, having a great deal of admiration for the young girl’s enthusiasm as well as a great deal of affection for the Artois family in general. She’s known them ever since she became best friends with Lycus in their first year of school. License details for "General Store"